Does Social Media Marketing Work? 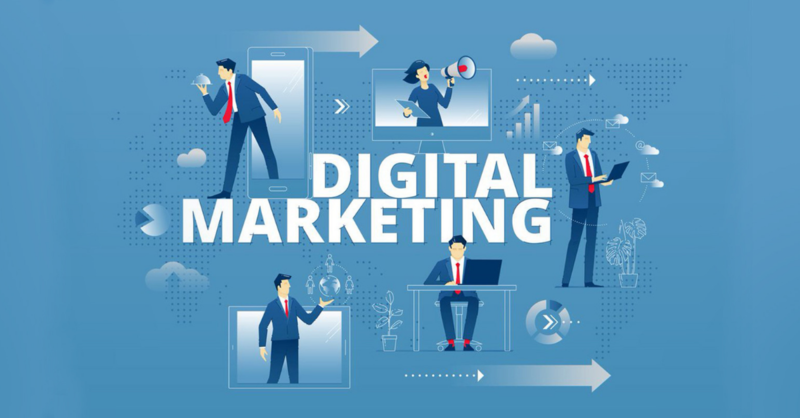 | How To Know If Youre Digital Marketing Agency is Good - PALADIN WORLDWIDE MANAGEMENT, INC.
Scroll down to see the latest and greatest blogs of the month! 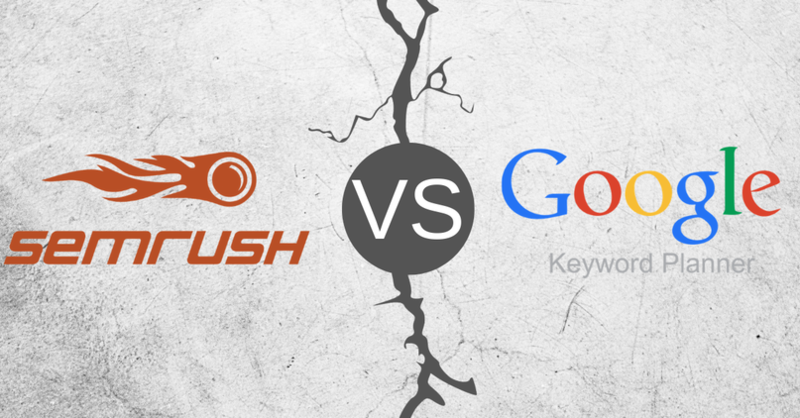 SEMrush vs Google Keyword Planner. Which is Better? 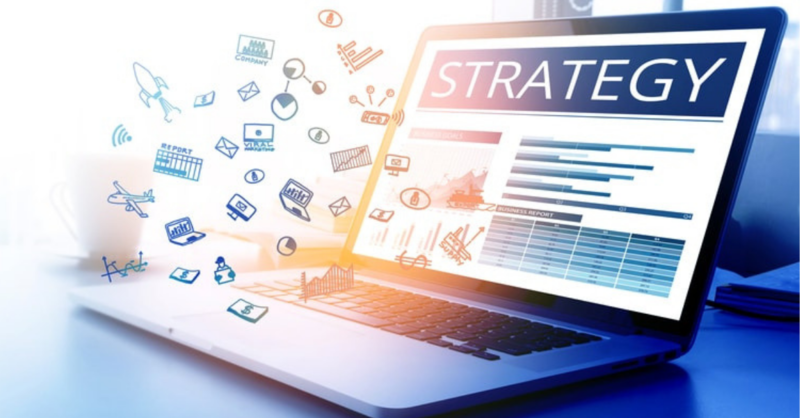 Here at Paladin, we primarily use tools like Google Keyword Planner or SEMrush to get our keyword suggestions to rank on Google and to get suggestions for Google Ads. But in general, Google Keyword Planner and SEMrush are two commonly used tools for finding search phrases or “keywords” that your business can rank for and improve your online marketing efforts and business visibility. They can also be used to help you focus your Google Ads so they can perform better and get you more results. However, when we compared the two tools, there is a world of difference. So which is better? This is fantastic as a free tool that helps you learn what people are searching for in general. It is easy to get into the tool and begin analyzing your website, competitors websites, and for typing in keywords you think your audience is searching for. It then offers a diverse range of suggested keywords that you can include on specific pages, your website as a whole, or aid in the creation of Google Ads. It will also show you average monthly searches and general search trends. It will also show you how much you should be paying to have an effective Google Ad. The user experience is solid considering how easy it is to sign up but at times can get a little glitchy. You can download reports with ease and seamlessly add keywords to your PPC ads. SEMrush is an advanced tool that lets you do quite a bit more from an SEO standpoint when compared to Google Keyword Planner. It still shows you all the basic metrics that Google Keyword Planner has, but the keyword suggestions are much more diverse and, quite frankly, higher quality. For us, SEMrush would show suggested keywords that were never suggested by Google Keyword Planner. Often times, these keywords were searched frequently and had very low competition. For user experience, this tool is smooth and easy to use after a tutorial from one of the SEMrush reps. For the most part, the general idea of inputting a website, web page, or keyword remains the same as Google Keyword Planner. Here is where it gets really exciting though: SEMrush gives you a way more in depth dive into your competitors’ strategies. This tool will show you what keywords they are using on their website, where you can beat the competition, and what their PPC ads look like. It will also give you some extremely helpful metrics such as keyword difficulty for organically ranking your website online. The cons of this tool? Well… if you want to use it frequently and get all the bells and whistles, it will set you back at least $100 per month for their basic package. The winner? SEMrush. Don’t get us wrong though, Google Keyword Planner is still fantastic for a free keyword research tool and is great for those with a small business or limited budget. However, SEMrush will certainly give you a more SEO and Google Ads competitive edge compared to Google Keyword Planner. If you’re looking to have a truly successful online presence, let us know and we would love to help. In the digital marketing world, it can be extremely challenging to stick out as a brand. 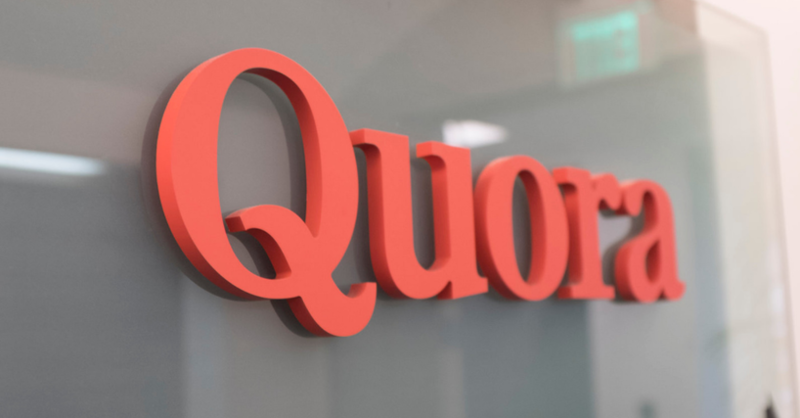 Two places you may not have thought of as having less “noise” is Quora and HARO. HARO is interesting as it originally was developed as a website for journalists to find reliable sources. It has since grown into other areas and industries making it a perfect place to get back links, free press, and potentially even clients. Quora on the other hand is an area to get questions answered from different experts. If you build your profile and showcase your credentials and qualifications, then go and routinely answer questions, it is a great way to build credibility online and of course, get a backlink to your website and improve your rankings. Either way, these are two fantastic platforms to use to boost your brand awareness and credibility. You can read more about these platforms here and read a couple case studies as well.